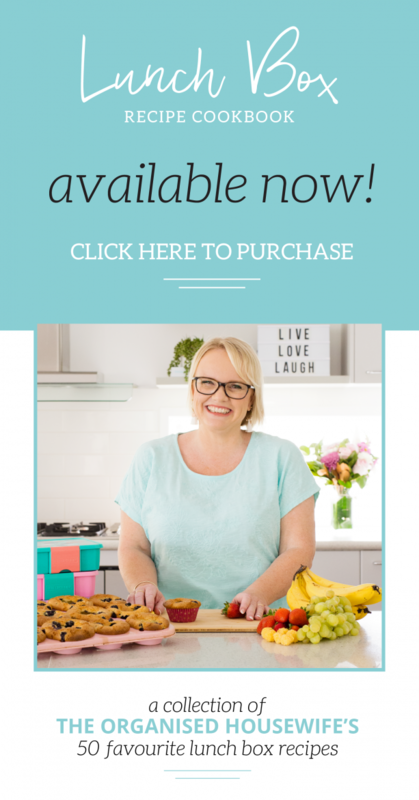 My Weekly Meal Plans are back, and I aim to inspire you with a variety of yummy recipes that are quick and easy to make, and delicious, so the whole family will love them. 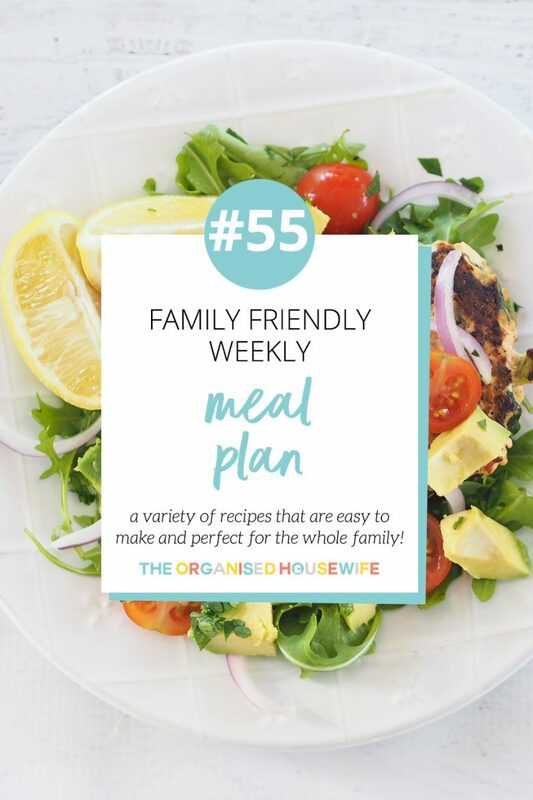 Be inspired by some of the meals in this week’s Family Meal Plan!!! I have always been a firm believer in meal planning and how beneficial it is to follow a weekly meal plan because it has always worked for me and my family. 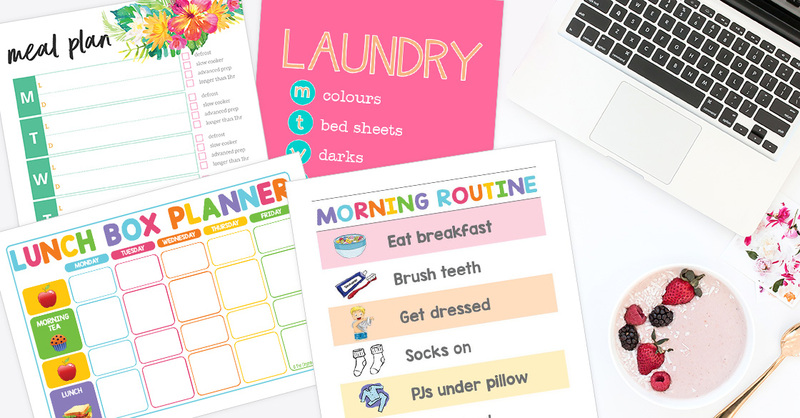 Being the Organised Housewife keeps me super busy every week, and I just don’t have time to stress about what I’m going to cook from day to day. 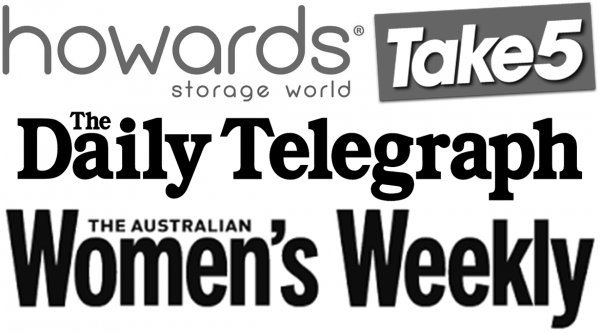 I’ve put together several plans for myself over the years, which I now recycle and use. Crunchy Noodle and Pork Salad – What is it about crunchy noodles that just makes them so good!! This is a great quick dinner dish to make for the whole family, with a bit of a coleslaw twist to it too. I find the cabbage and cashews together work so well. 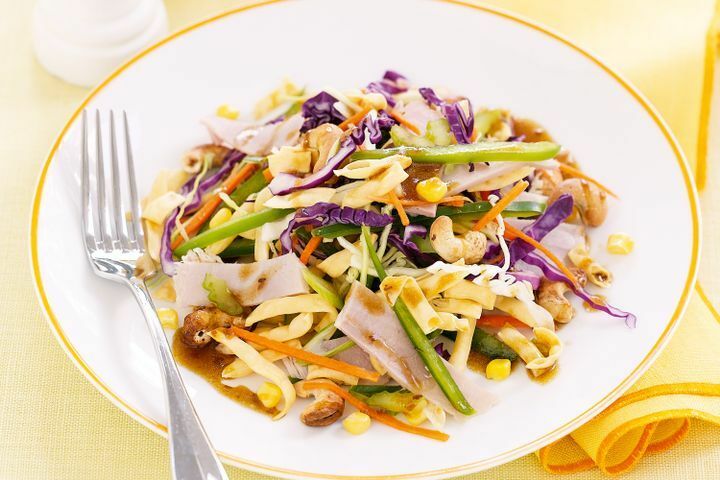 Find the Crunchy Noodle and Pork Salad recipe here. Roast Pumpkin and Chicken Balsamic Salad – Try this one over summer. 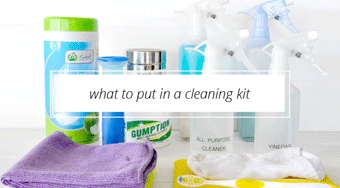 It’s easy and doesn’t take long to prepare. I love making more of this salad and having it at work for lunch the next day too, especially in this heat, so don’t be afraid to make more of it. It won’t go to waste. 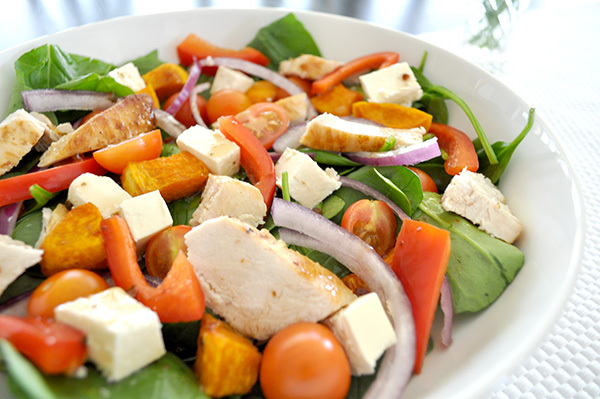 Find my Roast Pumpkin and Chicken Balsamic Salad here. 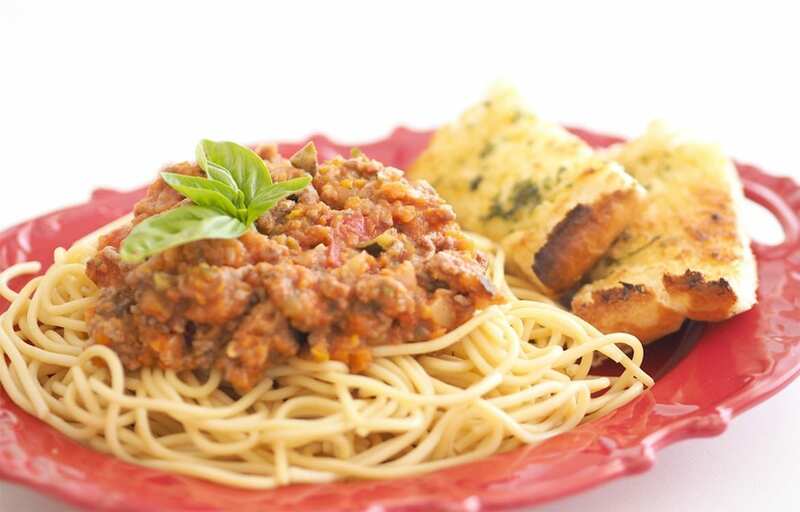 Bolognese Sauce with Hidden Vegetables – This is a great dish to sneak some needed veggies into your fussy eaters. With all the hidden veggies in the sauce, your little ones might just get some good food into them. You can even make more and freeze some for another night for a lazy evening in the future. 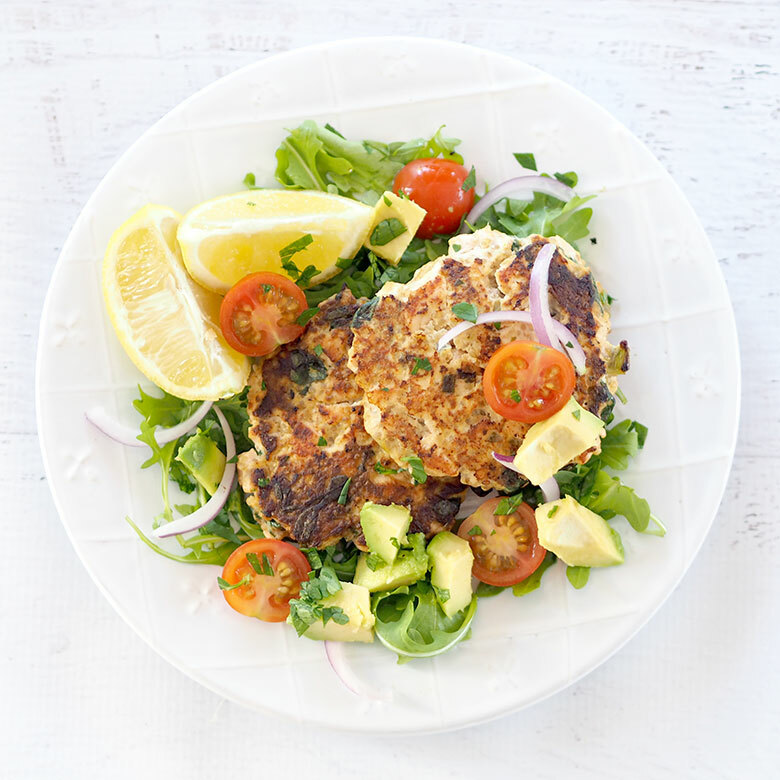 Salmon Quinoa Fitters – These fritters are so easy to make and super delicious and healthy. 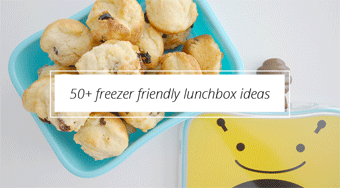 My kids love these too and they’re great as leftovers the next day for your work and even school lunch boxes. 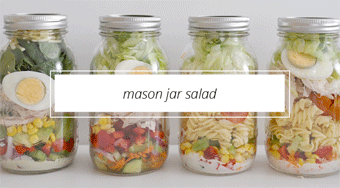 Try putting them on a sandwich for lunch the next day. 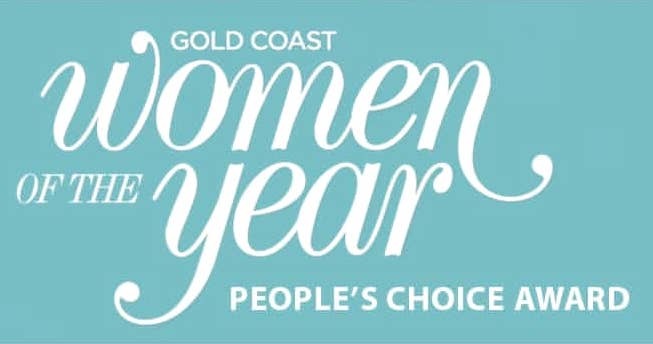 Yummo!! Find my Salmon Quinoa Fritters recipe here. Homemade Pizza – No one can resist a good homemade pizza. The best part is using your imagination and creating some delicious pizza toppings. From fetta to spinach and prawns, the possibilities are endless, plus pizza makes a fun Friday night family meal. Either buy a base or make one from scratch. Try my Home Made Pizza Dough recipe. 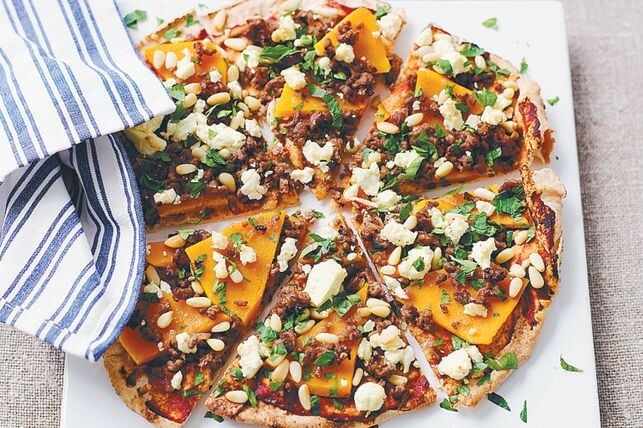 Get my Homemade Pizza Topping Ideas here. Easy Tikka Meatball Curry – Oh I love me a good curry. Weekends are great for a curry dish, and this one isn’t too spicy, so the kids will love it too, especially with the meatballs. It’s extra nice with the chickpeas included and there is nothing better than the smell of a good curry in your kitchen. 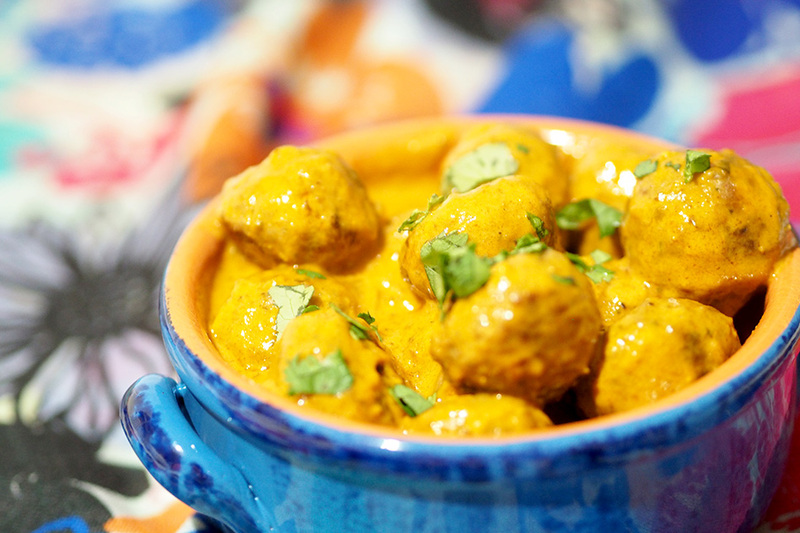 Find my Easy Tikka Meatball Curry recipe here. 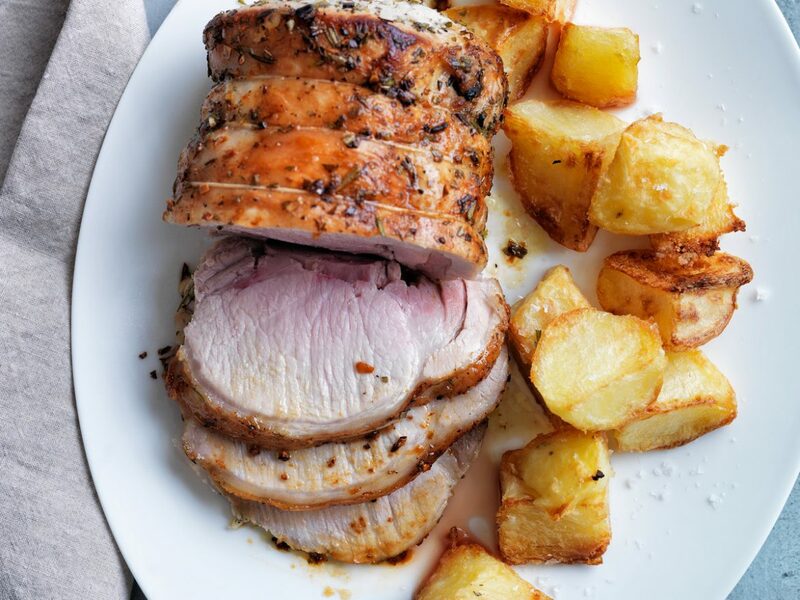 Garlic and Rosemary Roast Pork Loin – Mmmmm nothing better than a Sunday roast. It is more time consuming, taking just over 1.5 hours, but Sunday nights should be family orientated, and nothing says that more than a Sunday roast. I love making a roast for the family on weekends. Find the Garlic and Rosemary Pork Loin recipe here. 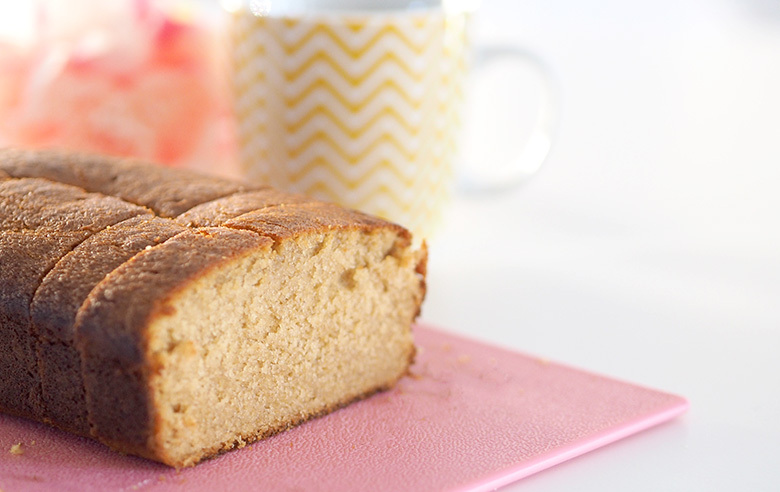 Super Easy and Delicious Banana Bread – My favourite snack to have in the house. My banana bread is super easy and very satisfying. This is a great sweet treat to have around for the kids when they get hungry, and dinner won’t be for a few hours. Great lunch box snack too. Find my Super Easy and Delicious Banana Bread here.